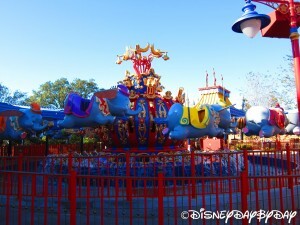 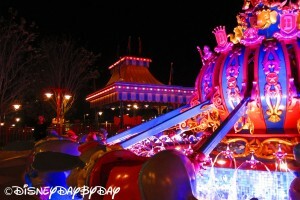 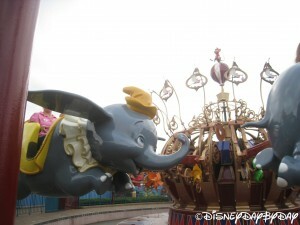 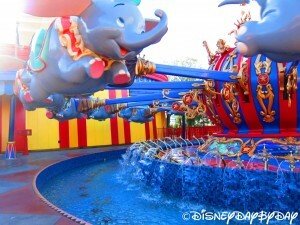 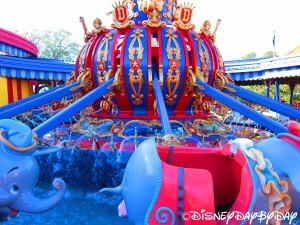 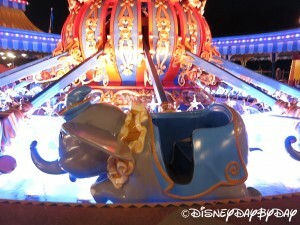 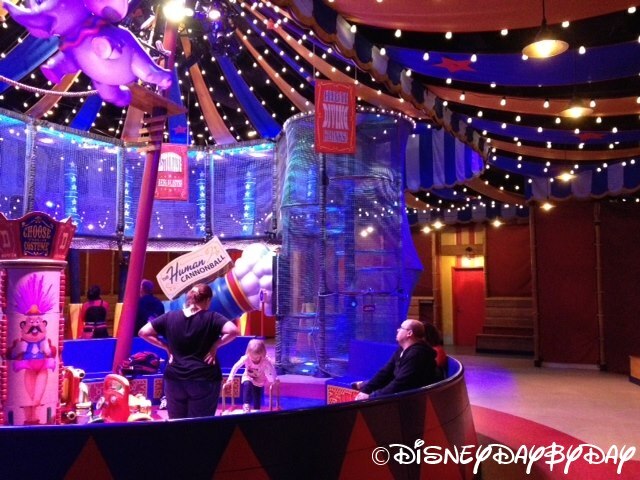 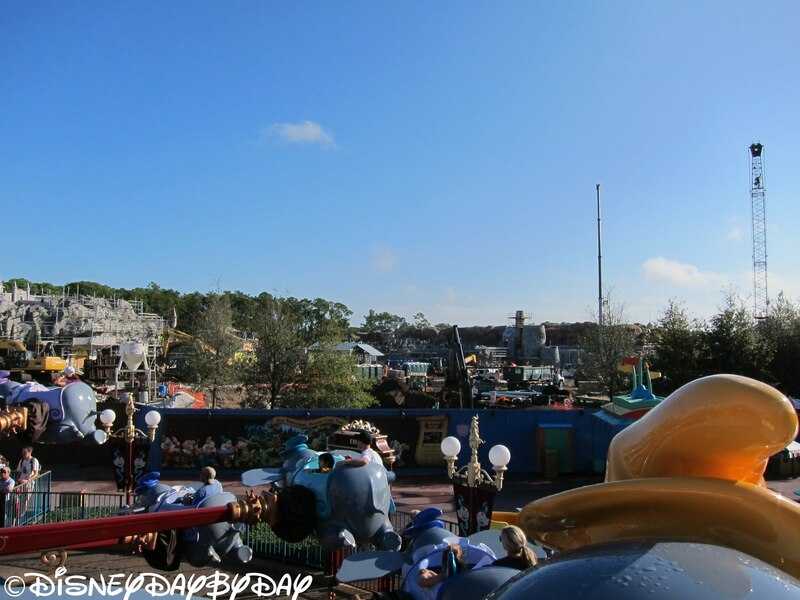 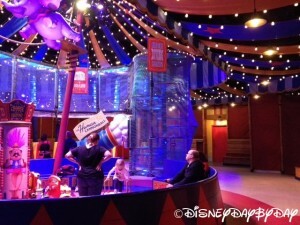 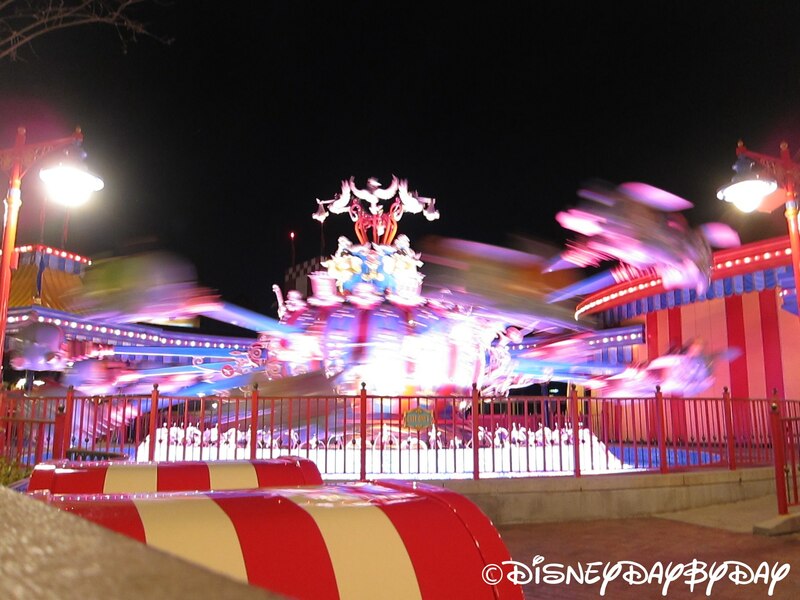 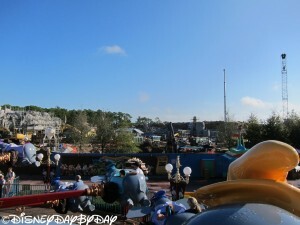 A true classic, Dumbo the Flying Elephant is a favorite of many. 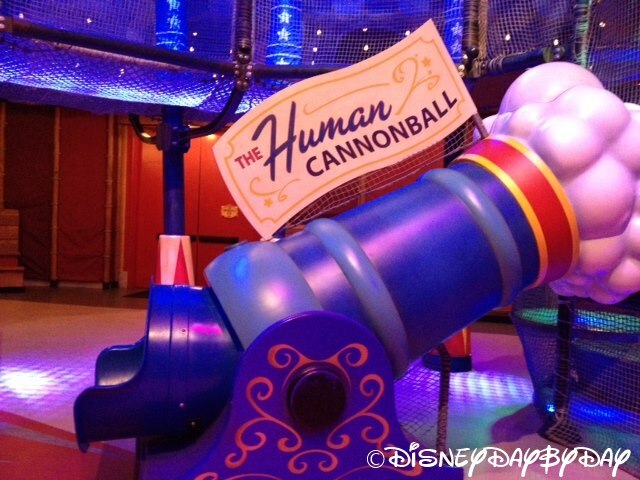 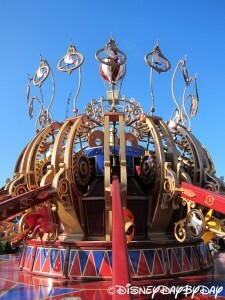 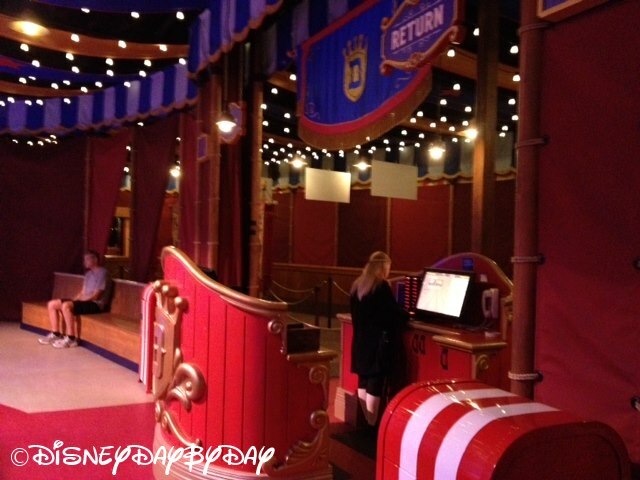 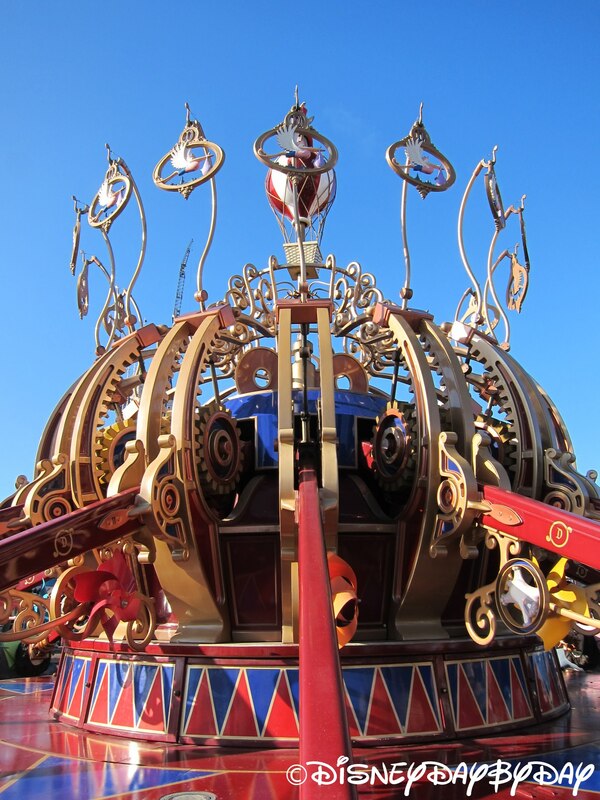 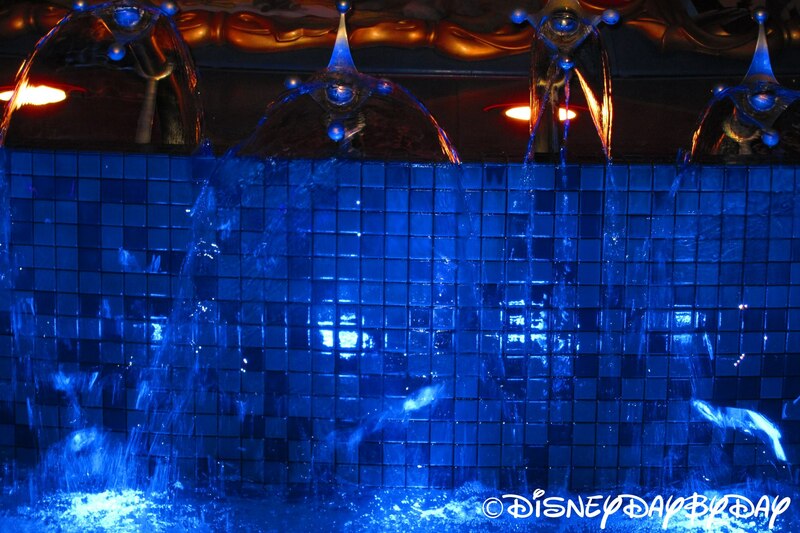 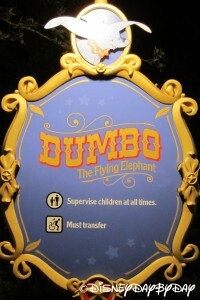 This interactive ride allows for the guests to be in control of high Dumbo flies. Guests waiting for this attraction are given a pager, similar to those found at popular restaurants. 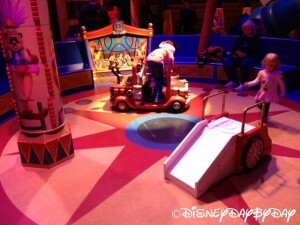 As you wait for the pager to go off to single your ride time you can enjoy the indoor play areas. 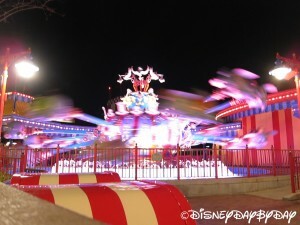 When the pager goes off you report to the line and are directed to one of two lines for one of the two Dumbo rides. 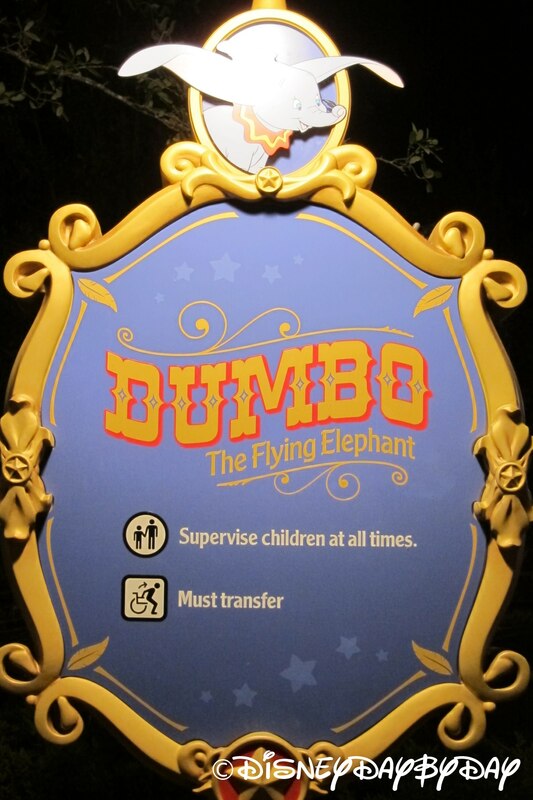 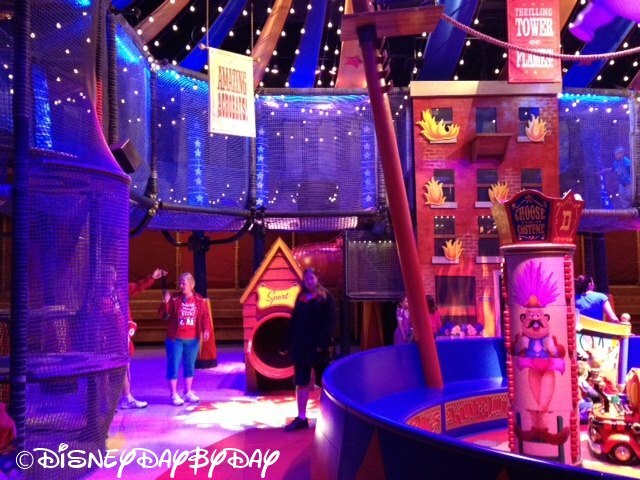 This is a must do attraction if you have young kids, if it’s your first trip to Magic Kingdom, or if you are young at heart and want to fly your own Dumbo. 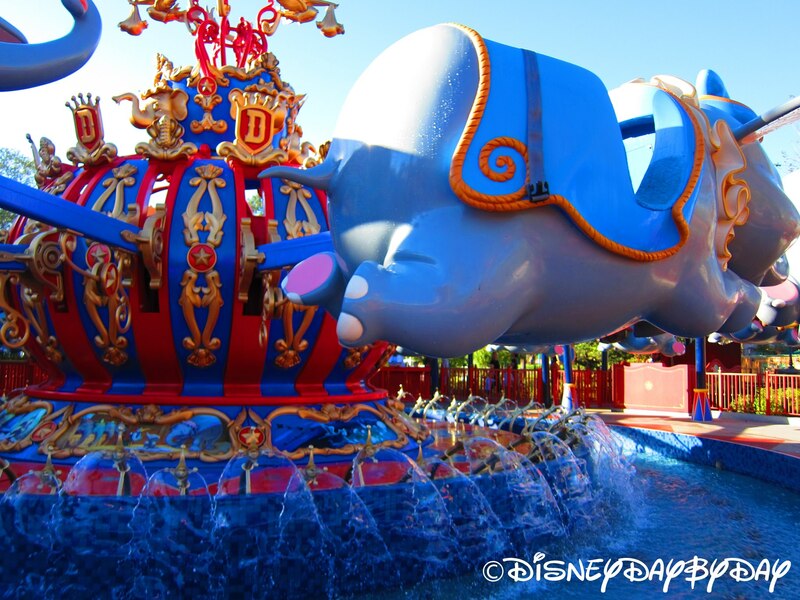 An iconic classic that must be on your first visit list.